Needless to say Redmi Note Series has always been great value for money devices. With the popularity the Redmi Note 5 Pro has gained, eyes are ogling on its successor, the Redmi Note 6 Pro. So what does the Redmi Note 6 Pro bring along? Here’s a quick overview of the device. The Redmi Note 6 Pro has a unibody aluminum chassis like its predecessor; the Redmi Note 5 Pro/AI and to the back, we have the same vertically aligned rear cameras and a fingerprint scanner. To the front, we have a 6.26-inch FHD+ IPS LCD panel and a notch. The notch houses dual cameras, making it a total of four cameras in the device. The notch provides it with 81.1% screen to body ratio and a 19:9 aspect ratio. Underneath the hood, we have the same Snapdragon 636 octa-core chipset powering the device which we can also be seen on the Redmi Note 5 Pro. There’s a 4000mAh battery running the show. 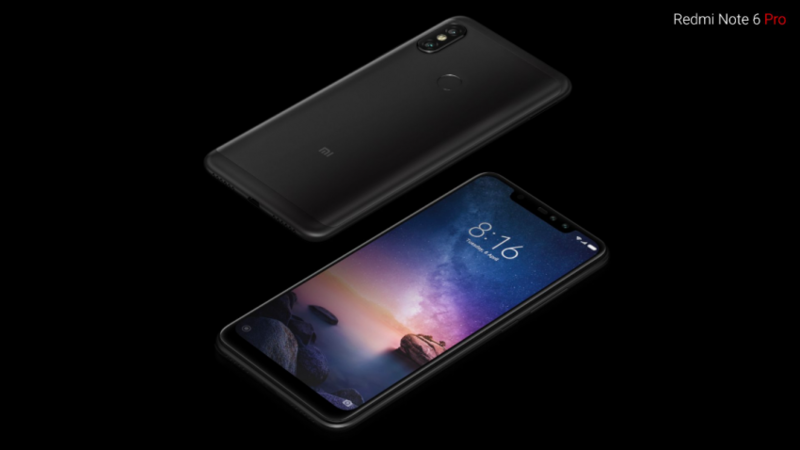 The device runs on MIUI 10 out of the box which is built on top of Android 8.1 Oreo. The Redmi Note 6 Pro still charges via micro USB which is a bit of a letdown. The 3.5mm headphone jack is still alive. Moving on towards the optics, we have a quad camera setup i.e. dual rear cameras and dual front cameras. The rear camera duo is a 12MP f/1.9 primary camera alongside a dedicated 5MP f/2.2 depth sensor and larger 1.4µm sized pixels with the flexibility to change the amount of background blur. To the front, we have a 20MP f/2.0 camera along with a 2MP, f/2.2 dedicated depth sensor. The device is available in two variants viz. 3GB+32GB, 4GB+64GB. The 3GB variant is priced at Rs. 24,999 and the 4GB variant is priced at Rs. 28,999 in Nepal. 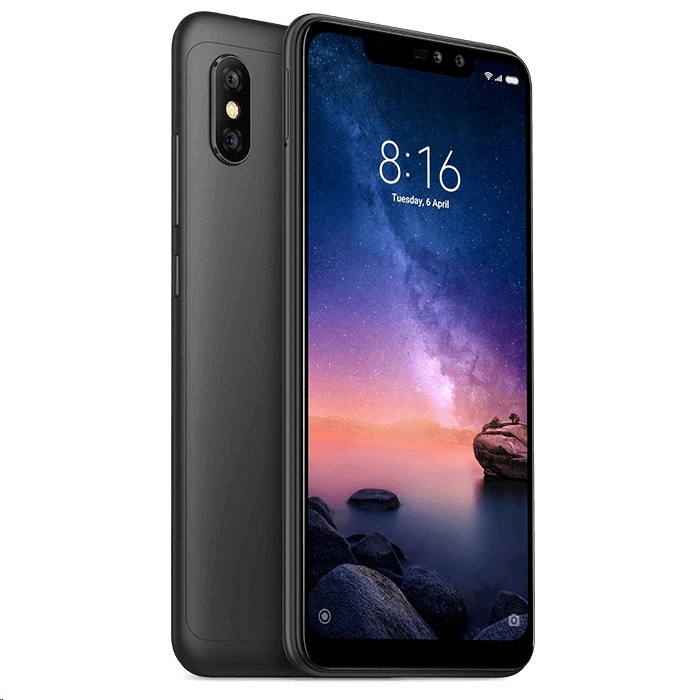 The Redmi Note 6 Pro is available in two colors: Lake Blue and Graphite Black.